TME’s offer has been enriched with a new line of FISNAR QuantX series dispensing accessories. New products have been designed for applications requiring high accuracy and dispensing quality with additional minimization of dispensed material wastes. 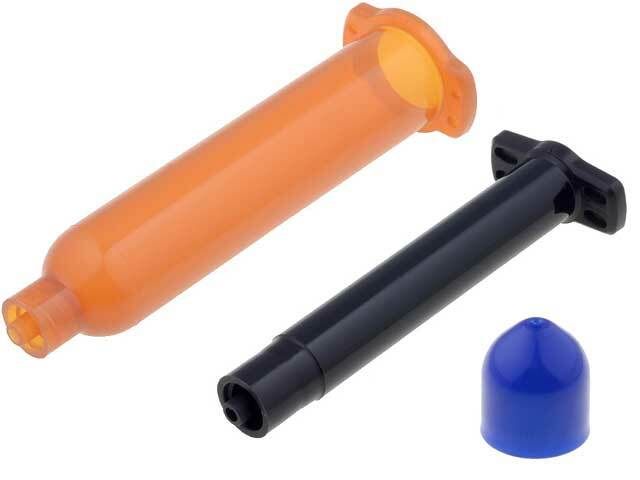 - two types of plungers, low resistant and for high viscosity.